NEXTDC (ASX:NXT) has announced that Vodafone Australia is launching a point-of-presence in its Perth data centre, P1. When linked to Vodafone’s super hub, the point-of-presence will provide additional service resilience to local Vodafone mobile customers, increasing access to complementary networks and helping to deliver 4G services to customers in Western Australia. Vodafone 4G coverage area can be checked here. According to the telco, its presence at P1 will boost its capacity for IP transit and peering, including access to subsea cable connections currently in development, and hosting network functions virtualisation (NFV) equipment to run mobile and fixed network core applications. “Establishing a presence in NEXTDC’s P1 Perth data centre is an exciting step for Vodafone as we continue to focus on delivering a great network experience to our customers using the broad range of offerings from NEXTDC, including the data centre’s community of carriers, content delivery networks (CDNs), transit networks and dark fibre service providers,” Vodafone general manager of network engineering and performance, Barry Kezik, said. NEXTDC will also provide real-time telemetry on Vodafone’s rack environment through the ONEDC cloud-based DCIM service. “Our P1 facility will be linked to Vodafone’s super hub, giving customers across Western Australia access to a range of new services and adding even more redundancy to the network,” NEXTDC group executive of sales and marketing, Adam Scully, said. 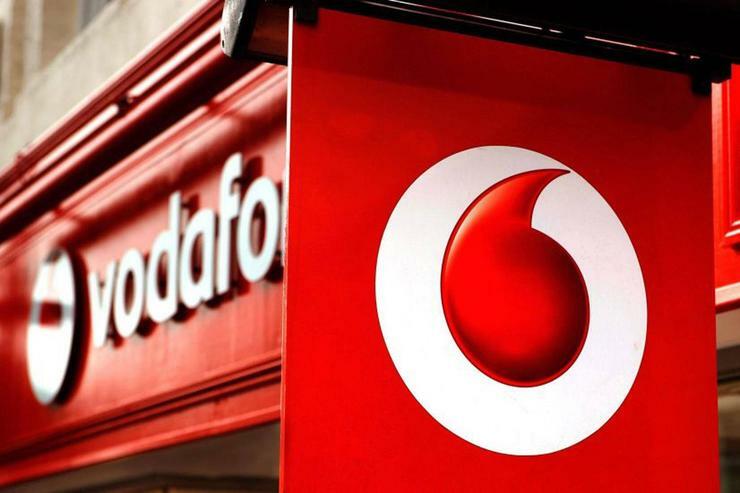 In May, Vodafone general manager of fixed, Matthew Lobb, said that the telco’s 4G services covers more than 22 million Australians and is enjoyed by 5.5 million customers. The Australian data centre operator posted a $23 million net profit after tax (NPAT) for the year ending June 2017, a significant change from FY16 $1.8 million NPAT, representing a boost of $21.2 million.